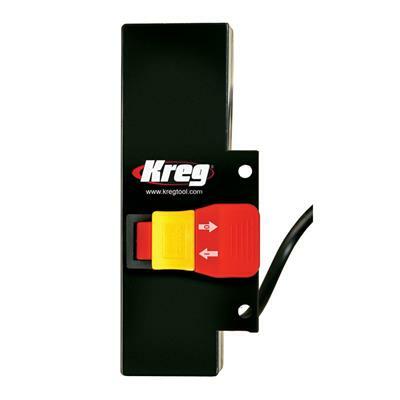 The Kreg® Adaptive Cutting System is a versatile, precise and portable system that adapts to your sawing needs. 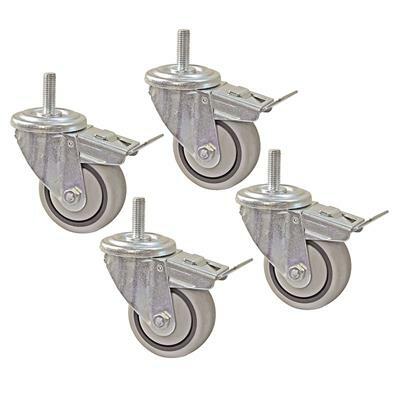 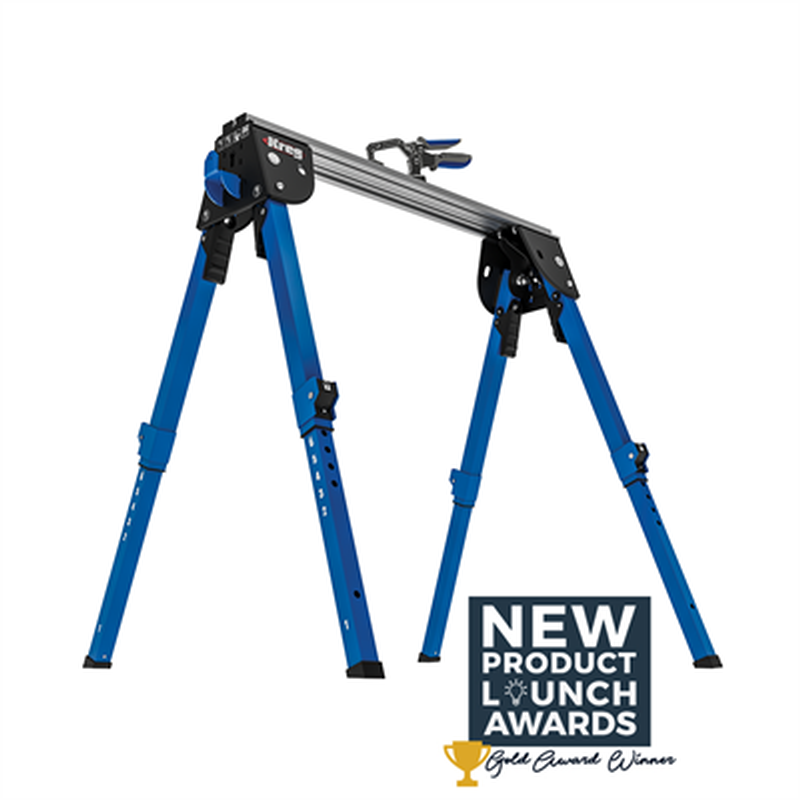 Packed with safety features, it's perfect for the novice DIYer to the professional contractor. 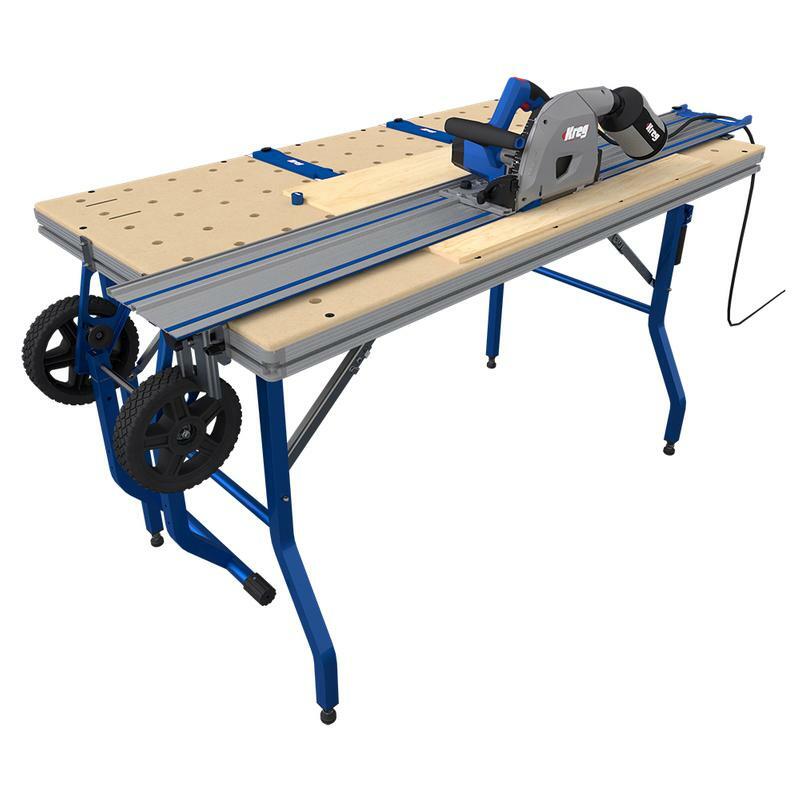 Building your own router table? 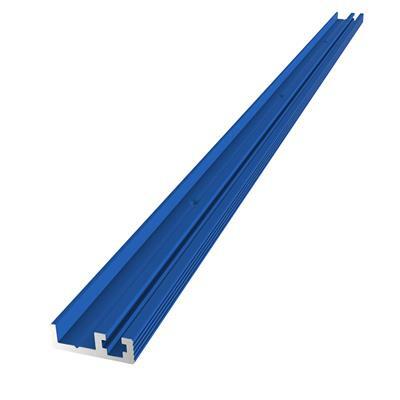 This combination Miter-Trak and Mini-Trak works with your miter gauge, featherboards, and other accessories, adding tremendous flexibility to your table top. 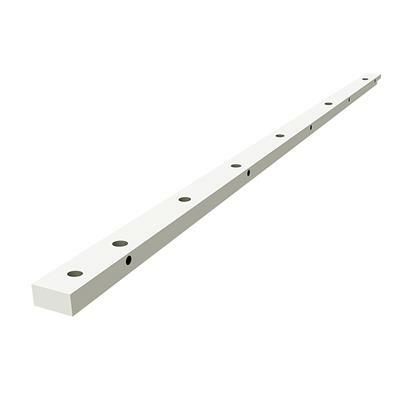 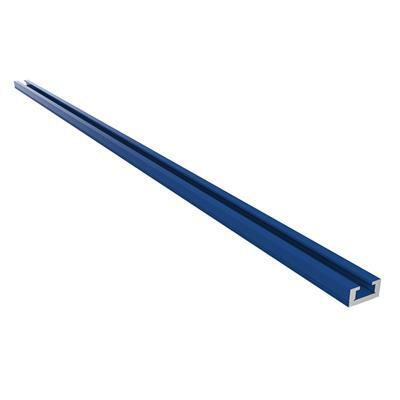 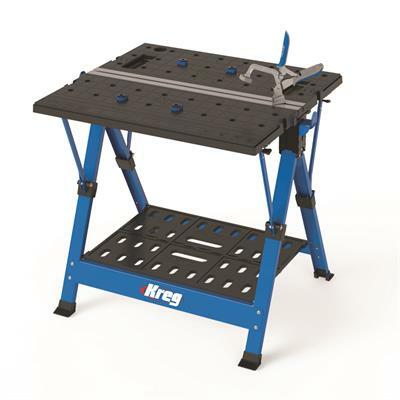 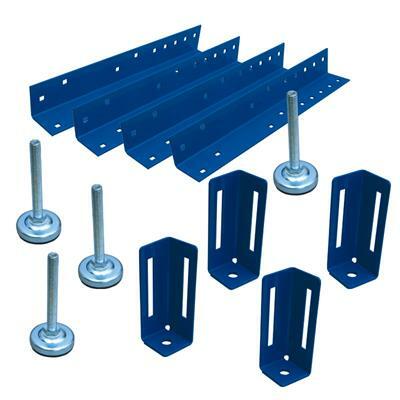 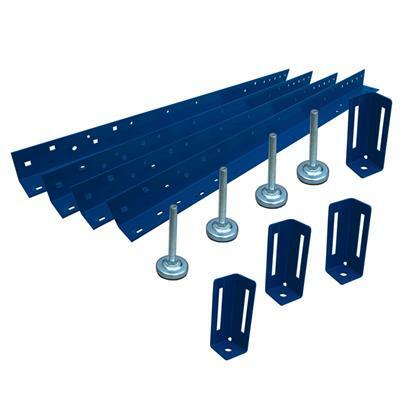 KREG JIG & FIXTURE BAR 30"
Universal Bench Legs are available in two height options to accommodate a wide variety of projects needs: Low-Height Legs and Standard-Height Legs. 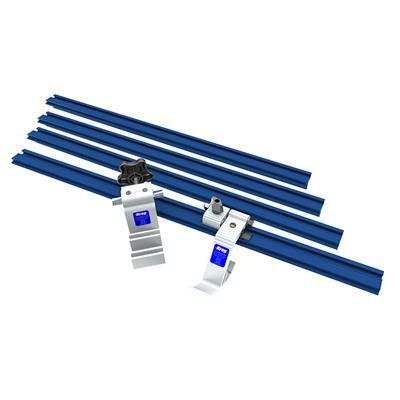 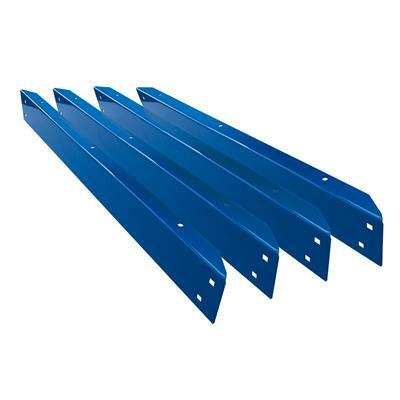 The Low-Height Legs you have selected are adjustable from 17¼" to 23¼"
KREG UNIVERSAL BENCH LEGS 31" (SET OF 4) MAX 39"